Melveen Stevenson is the CEO and founder of M.S.Elemental, LLC, a human resources and business advisory firm based in Los Angeles, California. 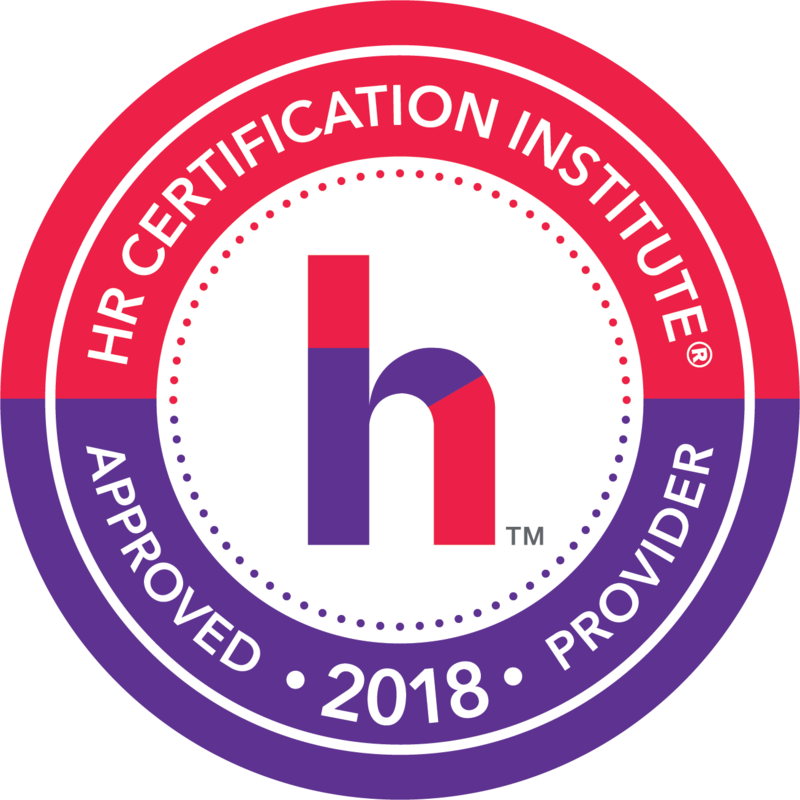 As a certified HR professional with a background in accounting and finance, she helps companies to navigate the human resources “jungle” of compliance, human capital, and leadership challenges. By using an encompassing business approach, she helps to strengthen the infrastructure of organizations from the inside out, specifically through management, operations, training, and engagement. Upon graduating from the University of Hawaii at Manoa where she studied accounting, Melveen began her career at a large international accounting firm, then international banking. After completing her MBA degree at Michigan State University’s Eli Broad Graduate School of Management, she embarked upon her human resources career, inspired by the desire to support and drive organizational success through human capital. She has held leadership positions in human resources operations, supply chain and talent management at international companies in food manufacturing, medical products, and consumer products. She has also worked internationally. Any HR professional knows that a major part of their responsibility is keeping the company’s personnel files organized – for many legal reasons, but also it helps to keep your operations go smoothly. Just as important, it helps keep you organized so you won’t derail or become distracted during your already busy day. This course will give you a framework for your recordkeeping and employee-related retention system while considering governmental requirements. It will also help you create a sensible plan for staying organized. In this webinar, you will learn about recordkeeping obligations imposed on employers by federal and state employment laws, glean best practices and consider strategies and tactics that you could apply to your organization.